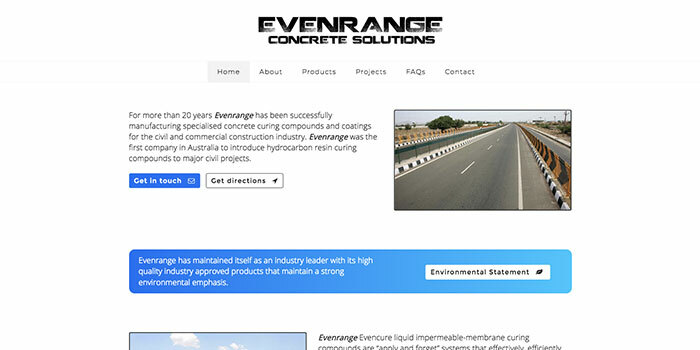 Website design created for Evenrange - Concrete Solutions. A logo design created for a business providing Luxury Family Accommodation in the Yarra Valley. 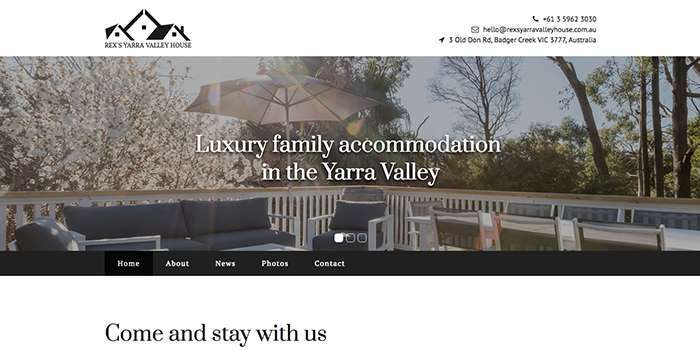 Website design created for Rex's Yarra Valley House. A logo design created for a clothing brand in Australia. 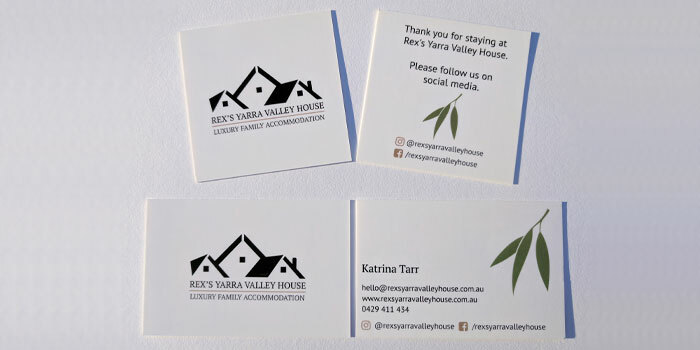 Business cards and complimentary cards created for Rex's Yarra Valley House. A logo design created for Prestige Barbers. We don't just sell websites, we create websites that SELL. 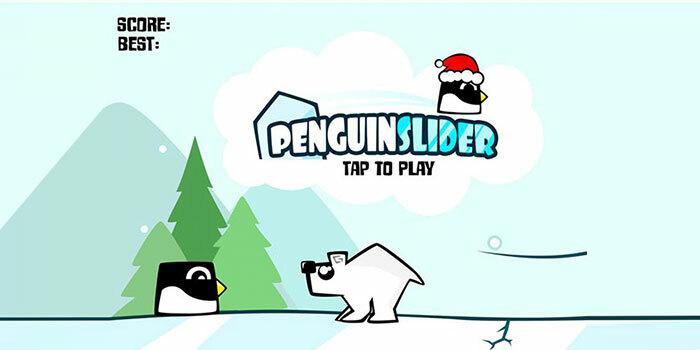 Penguin slider an app concept for the mobile game market. 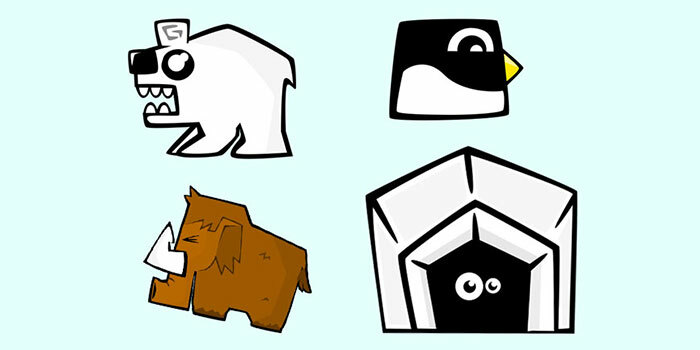 Character concept art for Penguin slider a mobile app game.